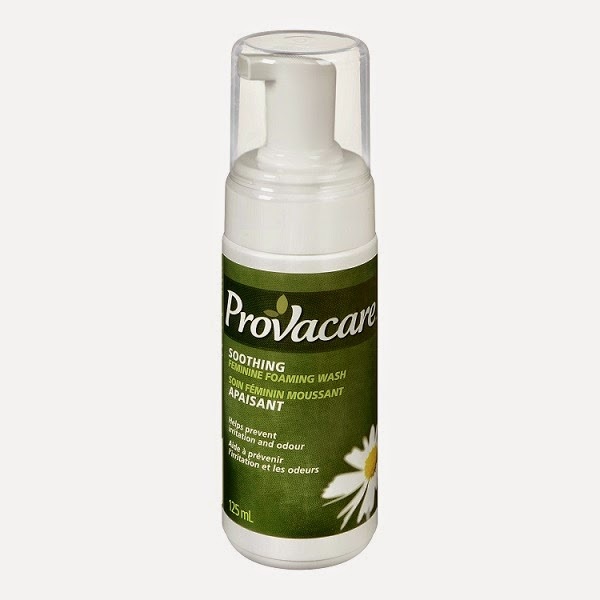 Provacare Soothing Feminine Foaming Wash gently cleans, soothes & refreshes while respecting the natural vaginal balance and protects against odour-causing bacteria. Provacare Wash contains moisturizing Witch Hazel Water and natural Aloe to soothe sensitive skin. All natural Probiotic Vaginal Care Ovules removes the uncertainty of treating vaginal infections. 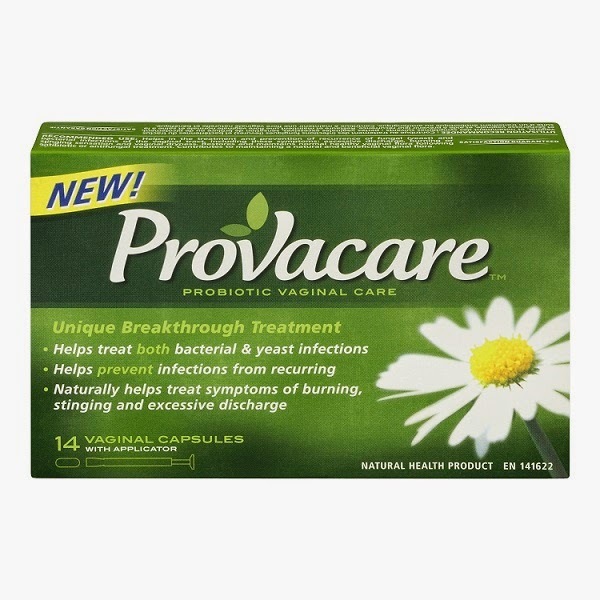 Provacare helps treat and prevent vaginal infections caused by yeast (Candida Albicans) and bacterial vaginosis (BV) and is clinically proven showing no known side effects. Ladies we all know that once in a while we need products like these and we all know these products like these aren't cheap. I am lucky enough that I don't need to use products liked these much *knock on wood* and I only have one brand to compare it to but I have to say the Provacare Soothing Feminine Foaming Wash and the Probiotic Vaginal Care Ovules worked better and faster than the other brand I have tried before . Both these products work like a charm and I highly recommend them. You can purchase these products at these locations and there is a coupon you can download and print .